Together, we can make it a lasting one. 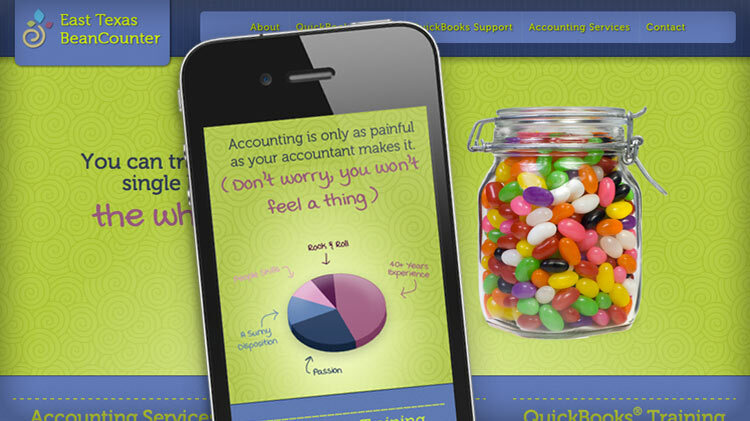 Virgina Clark CPA came to Vert Studios with a need to update her look and broaden her audience. We built a top of the line website featuring a fluid layout, providing a perfectly tailored experience to both desktop and mobile visitors. Our web design expertise is acknowledged not only by our clients, but by our peers in the industry. 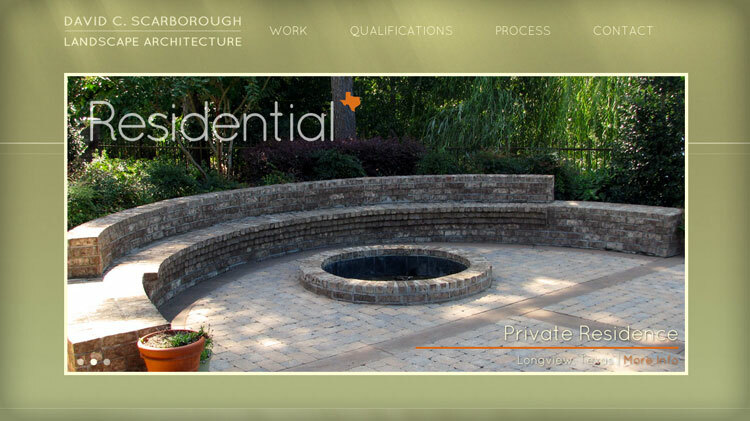 David C. Scarborough, East Texas' most experienced landscape architect approached us with the need for an earthy but professional website to showcase his work. By pulling colors and textures from the sun soaked pine forests of East Texas, we created a site that cements David's standing as East Texas' leading landscape architect. First impressions mean everything. These days, your website is the number one place people go to find out more about you and your company. 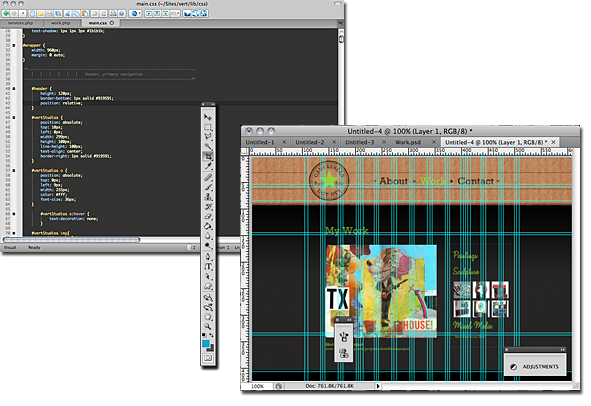 Your homepage is more than just a virtual business card - it represents who you are and what you stand for. Vert Studios will help you develop quality, eye-catching websites that will place your company at the top of any business list and first on customers' minds. With Vert Studios, a handshake to reaching new business is only a mouse-click away. Knowledge is power. Learning how the web design industry works is the first step in protecting your investment. An easy, accessible introduction to using pointers in C.
Step by step guide on how to lock your iPhone in Landscope mode when watching TwitchTV. 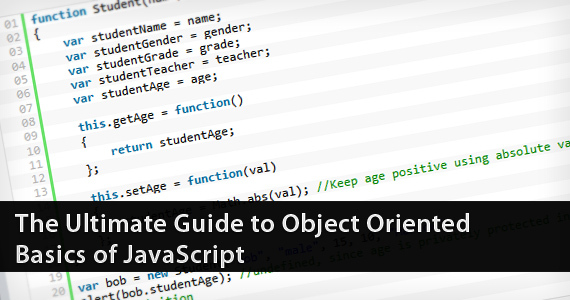 Recommended steps to get the most out of a programming tutorial. How to resize a visual block of text in VIM to have all lines of that block be 80 width. Documenting first impressions converting a simple PHP/Wordpress site to Python Flask.